Working as an observational painter, Emily seeks to translate her own personal perceptual experience. 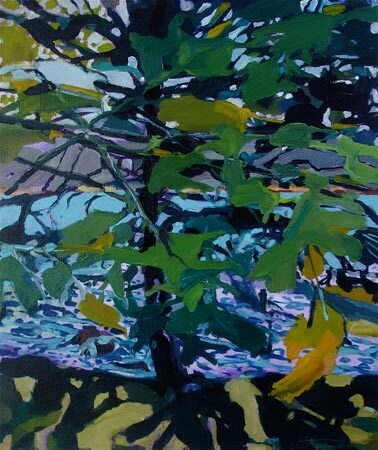 Painting on location directs her focus to capture elements of the natural world through luminous color and modeled shape, as she responds to her senses. Her work projects the intimacy of color, and a deeply felt relationship with the the physical world. Emily received her MFA from Boston University in 2011 and her BFA from the University of New Hampshire in 2005.